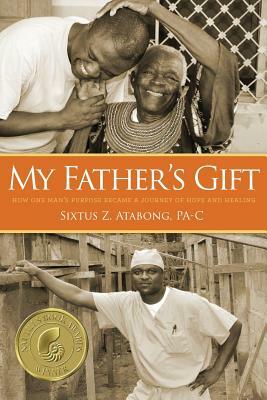 Born into a poor West African family in the disease-stricken town of Fontem, John N. Atabong embarked into the unknown in search of hope. He was eleven, but he triumphed against all odds to give his children the best care and education available. Eventually, he sacrificed his most valuable possession, his son Sixtus, sending him to study in the United States with nothing more than lessons learned from his days working the farms and his father's basic biblical teachings. Sixtus Atabong's journey of temptations and challenges in the US gives rise to a mission: to give back. He uses his gift to extend God's healing hands and unfailing love to the far corners of the earth through sustainable health care infrastructures. Fulfilling his father's dream, Sixtus hopes that he too can leave the world a better place than he found it.